This article first appeared in Stock & Land. Deniliquin farmer and agricultural entrepreneur Airlie Trescowthick says she’s hoping to marry the best of both worlds – hands-on production and technological innovation. Ms Trescowthick and husband Hugh Landale run a mixed farming operation, involving a summer and winter cropping program and sheep production, in the Riverina. “My drive, long term, is to farm with my husband as a partnership, and I want the farm business to be my core,” Ms Trescowthick said. Her ongoing university studies, and a return to the family farm, led to the development of the website the Farm Table. 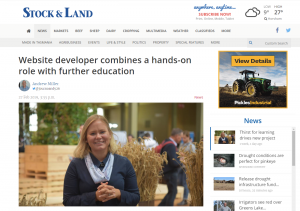 She said the Farm Table was essentially a one-stop shop for farmers if they wanted to find farming related information, ag funding opportunities, agtech solutions, in a way “that is completely focused on the producer. “It’s all about improving the information flows, from the other end of the sector to producers,” Ms Trescowthick said. She grew up on a sheep and cattle property, in the southern Riverina, NSW. After her double degree, she worked in management consulting but felt the urge to go back to the farm or find a place in the industry where she could add value. What followed was a Masters in Food and Resource Economics at the University of British Columbia, Vancouver. “It was a fantastic experience studying with people from all over the world including a fisheries economists from the United States, a grain trader from Calgary (Canada) and a coffee trader from Mexico,” she said. She returned home to the family farm in Holbrook in 2014, and turned to the internet to bring herself up to speed with the latest in research and production information. But she found the online search was inefficient, as it often threw up outdated information. As she gathered a long list of websites and resources, she said she felt she needed to share to centralise them in one spot for quick access. She said the Farm Table contained an AgLibrary with specialised hubs on financial and risk management, business planning, sheep and beef production, financial management, farm succession, cropping, pastures and regenerative agriculture. The Farm Table also contains an AgTech hub (launching soon), which will allow farmers to compare and search farm equipment and machinery, as well as software and apps. 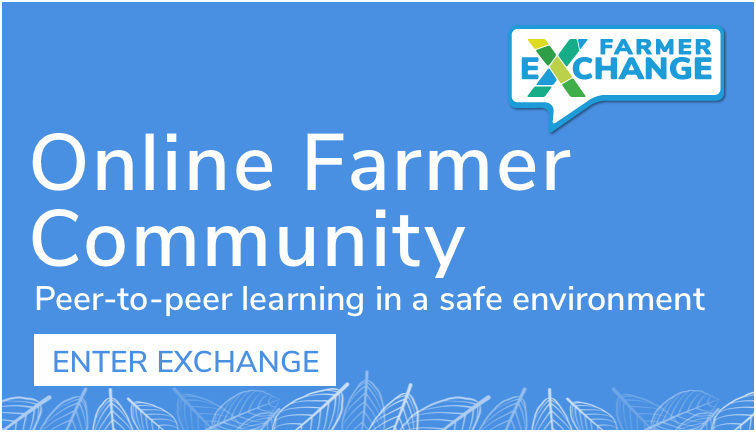 It also contained a recently launched Farmer Exchange, which aimed to capture and share the knowledge and experience inside producers’ heads. “There is an amazing generation of farmers, who have knowledge in their heads we will lose if we don’t start to value it and capture it in a meaningful way,” Ms Trescowthick said. When asked about how there is so much excitement about the array of opportunities and role in agriculture, Ms Trescowthick stressed while there were so many opportunities in agriculture for young people, they should never lose sight of farm roles. 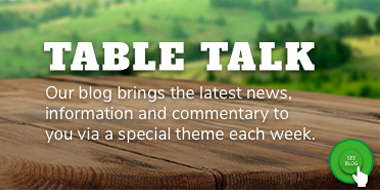 Farm Table membership is free for producers, farm staff and aspiring farmers. 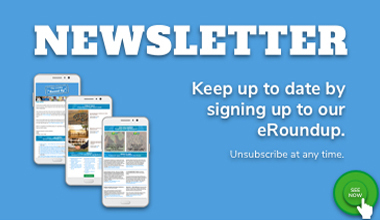 You can access membership opportunities here.